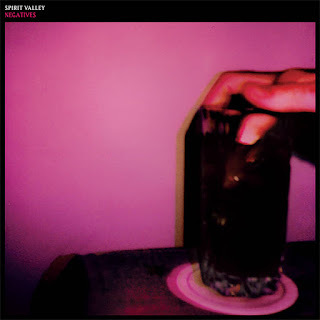 Why: There's a brutality to the form of Spirit Valley's brand of psych rock. 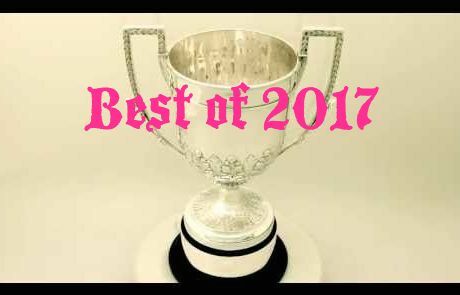 It's a sound that owes much to krautrock and post-punk; indeed, towering walls of ruthless, expansive clamor are abundant on Negatives. And yet, despite all the bruising, there's a sense of grace to these songs, a refinement bordering on the reverential. The Amsterdam duo isn't just being noisy for the sake of being noisy, after all.